Furnished Property is the market leader in share accommodation and furnished apartments in Sydney. We have been providing furnished accommodation since 2002 and pride ourselves on having the best variety of furnished rooms and properties for every taste and budget in Sydney’s CBD and coastal locations. 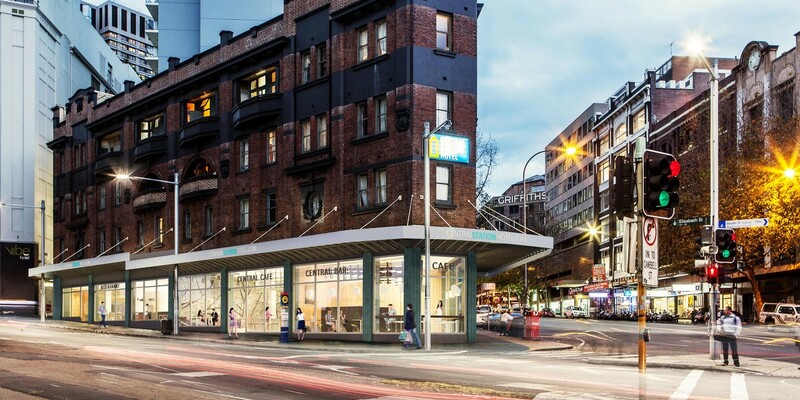 The infamous Sydney Central Station hotel was tired and in desperate need of a revamp! 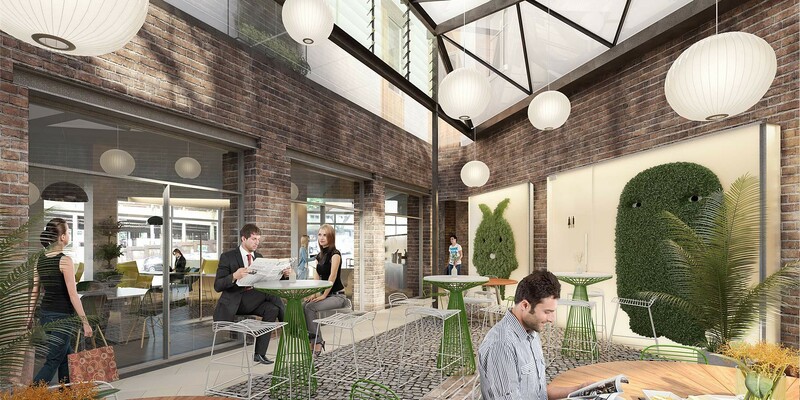 Working with the Furnished Property Group and Foster and Associates (Architects) the Rendersmart team were commissioned to help visualise the important commercial renovation to this heritage gem. Maintaining its timeless façade with only minor touches to clean up the listed building our team engaged professional photography and went to work super imposing the revamped areas into the existing building. This technique is known in the industry as a photomontage and we incorporate the existing through photography with the proposal 3D to give a realistic interpretation of the end result. 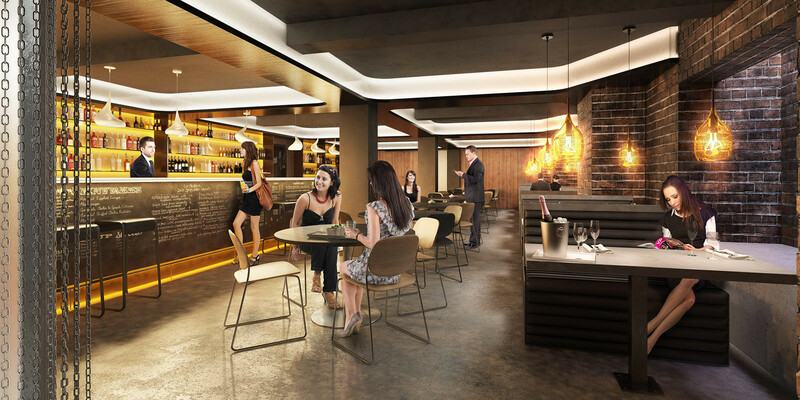 Our team also had the privilege of creating some realistic and engaging commercial interior spaces of the bar and casual dining areas of the building. Contact our innovative studio today so we can discuss your individual project needs and ensure your next renovation is just as successful. Call today on 1300 794 077.